Danae.travel cooperates with Zante Ferries since 2009. 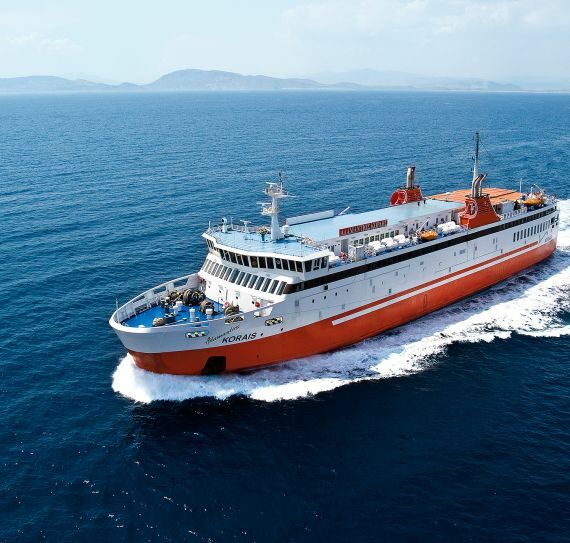 The shipping company Zante Ferries operates schedules to the Cyclades Islands of Piraeus, Kythnos, Serifos, Sifnos, Milos, Folegandros, Sikinos, Ios, Santorini. 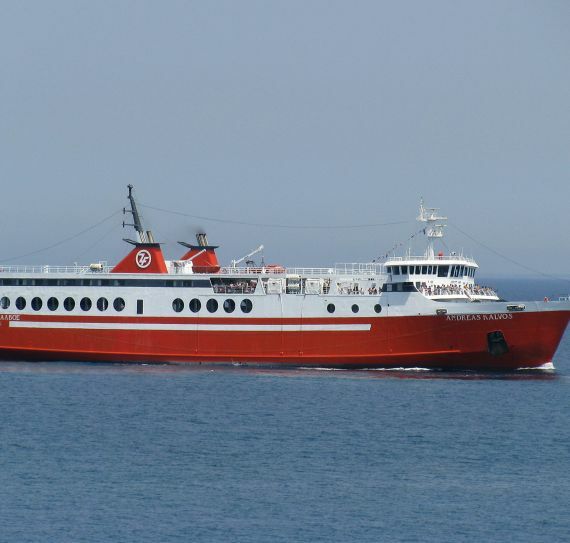 Zante Ferries operates schedules to the Ionian Islands as it is member of the Ionian Group Consortium. The ship was built in 1987 in Japan and its first name was KYUSHU. That name was maintained until 2007 when Zante Ferries bought the vessel. Dionisios Solomos is a ship that deservedly bears the National Poet of Greece’s name due to the latter’s origin from Zakynthos. The ship was built in 1990 in Japan and its first name was ROYAL KAWANOE. That name was maintained until 1999 when, after a light retrofitting, the ship finally came to its new home, Zakynthos. With a speed reaching 19,5 knots, Dionisios Solomos offers transport services of high quality aiming to contribute to the Ionian Islands growth, for their people and their visitors sake.